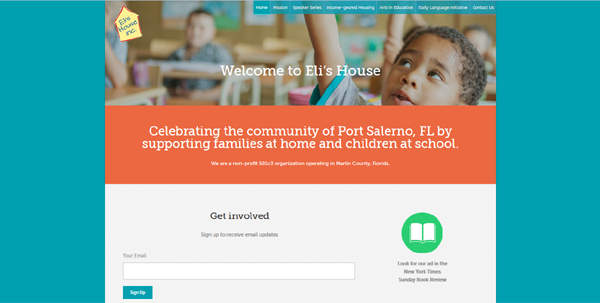 Eli’s House is a brand-new non-profit dedicated to supporting the families of Port Salerno, FL with literacy and enrichment programs and income-geared housing. 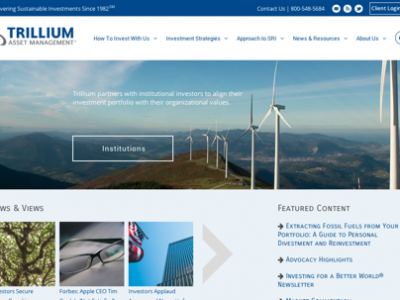 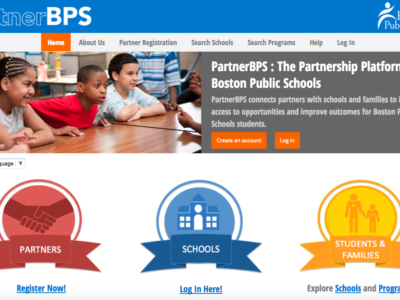 The organization is growing rapidly, and needs a website that can keep up. 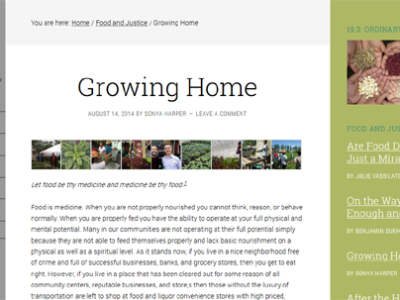 From an initial web presence on wordpress.com to a customized theme design with SEO and traffic analysis, we’ve been there along the way to anticipate Eli’s House’s online needs and keep pace with their growth. 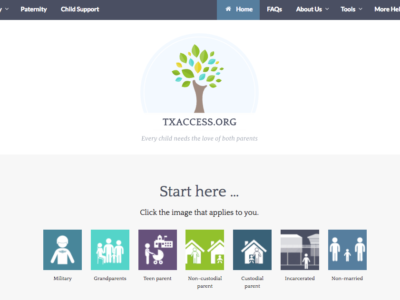 The flexibility and expandability of the WordPress framework means that whatever Eli’s House takes on next, we can be there to help them in their mission.